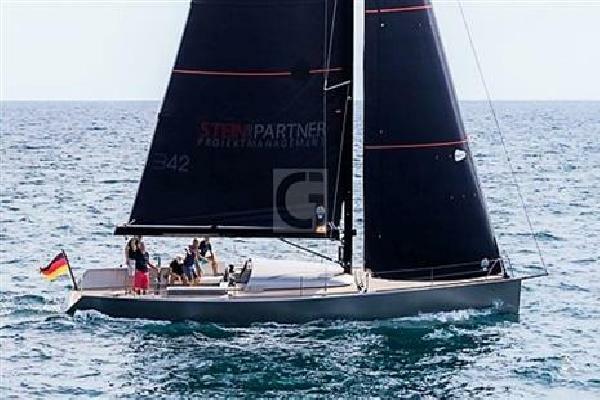 Grabau International are delighted to announce their appointment as exclusive UK & Ireland agents for the sale of the Luca Brenta Yachts range of high-performance daysailers and weekenders. Being amongst the major players both in term of design and boat construction of the last 20 years of high tech design and built boats process, this team of high professional individuals have created a new breed of stylish, high performances, easy to use, semi-custom built boats blending past experiences of typical large custom projects solutions into something new. 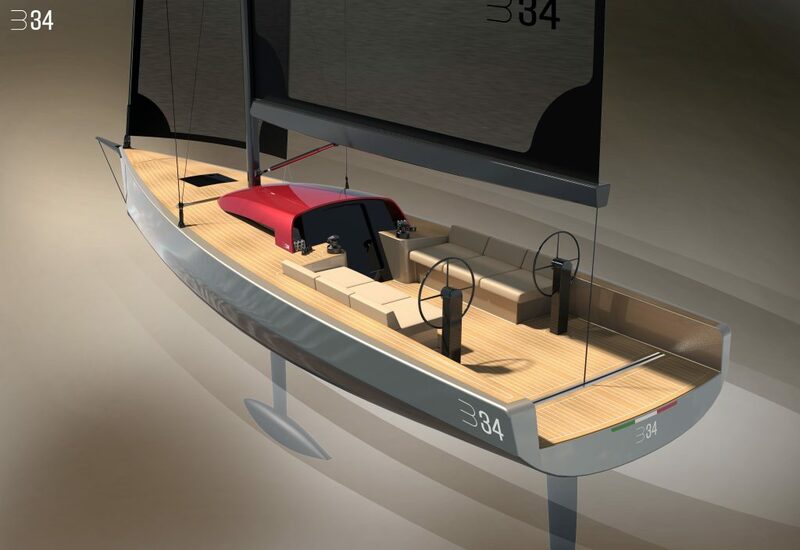 This Luca Brenta team strongly believes in spectacular products, which necessarily needs to be supported by high technical standards both in terms of pure naval architectural thus performances and construction solutions. This is the mission. 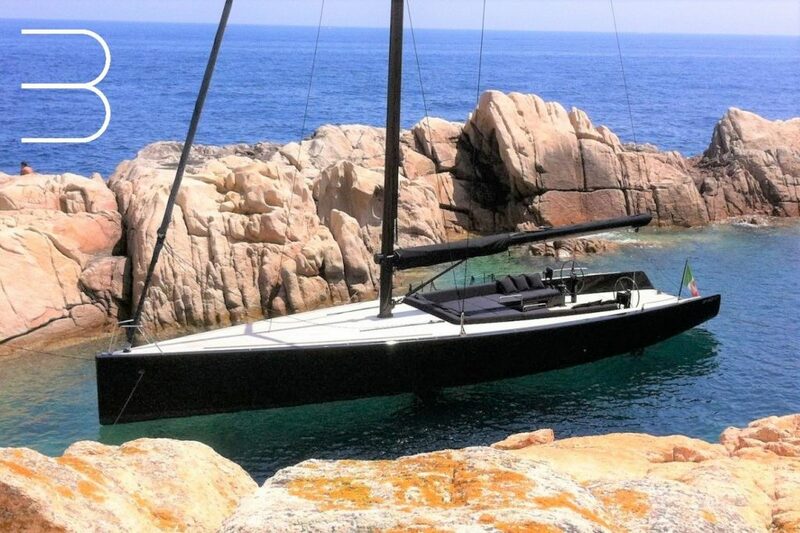 High weight stability, very generous sail plan, great cockpit comfort and pure sailing pleasure mixed with style. 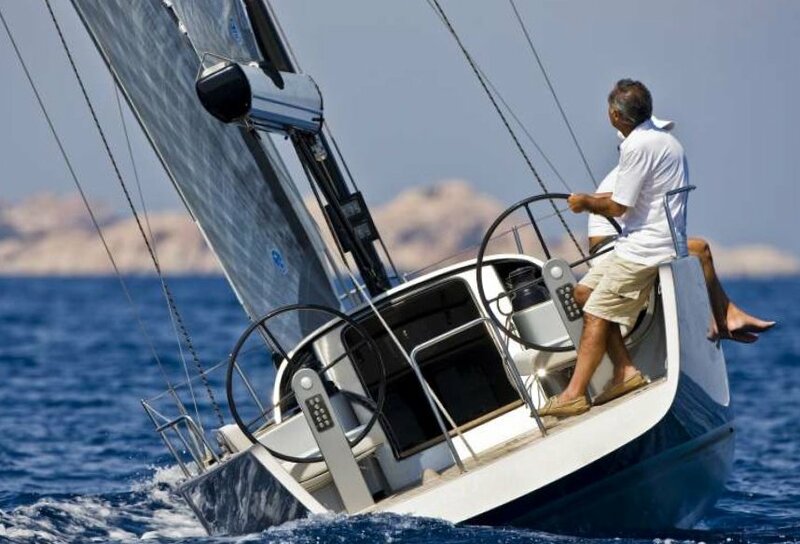 The simple pleasure to spend your time sailing differently. 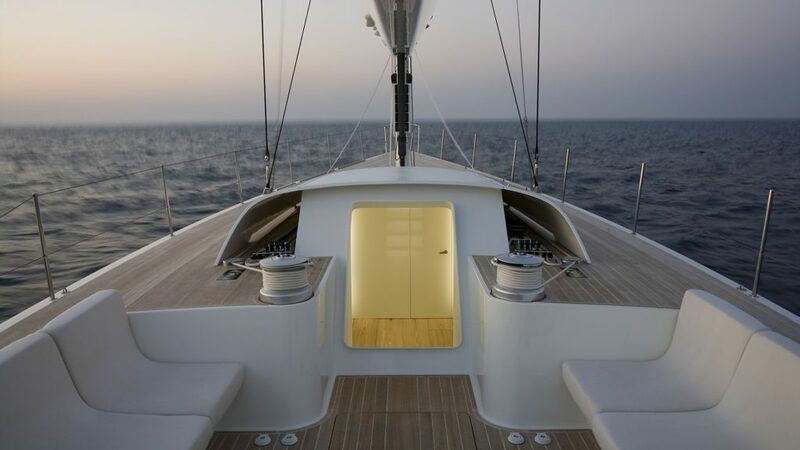 The Luca Brenta Yachts ‘B-Yachts’ brand was originally launched in 2004, with their stylish designs destined to be owned by those passionate about being on the water. 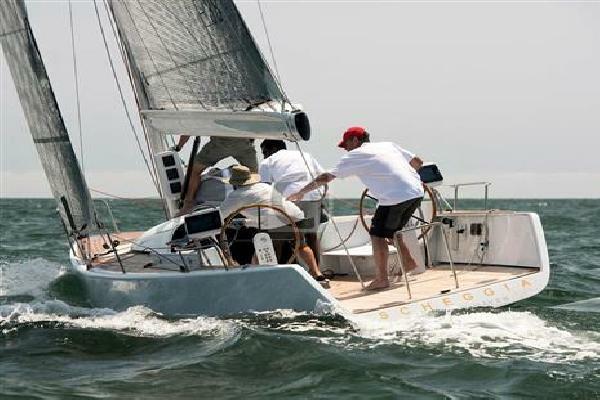 All of the design epitomise the very essence of sailing made easy. “Brenta Yachts boats are intimate and comfortable and handle easily because they have the technology of a maxi yacht,” explained Luca Brenta when the boats were first introduced to the market. 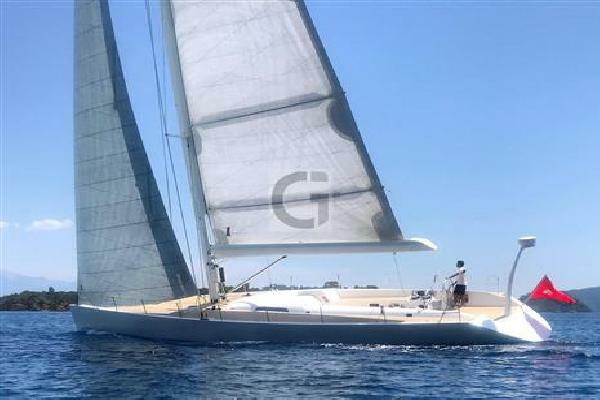 All Brenta Yachts, starting from the day-sailer B30 and the brand new B34 to the larger B38 and B42, have a rapid top speed, and the latter three also come provided with a comfortable overnight cabin. 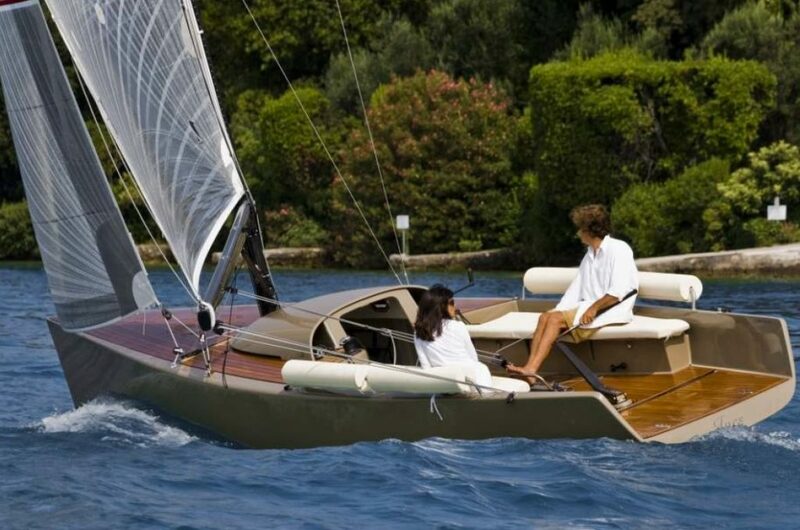 Featuring a hull and deck made from composite carbon fibre over Corecell foam, they provide weight stability, more than 60% ballast/displacement ratio, lead bulb, controls at the steering system, an appealing design, and a stunning teak deck. The B52 and B60 are both custom build projects capable of longer passages and time spent aboard. 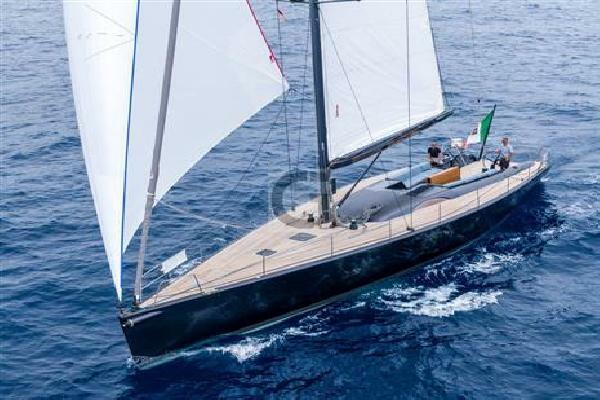 With a large fleet of Brenta Yachts sailing all around the globe, the Luca Brenta Yachts range is well established and is the leading marque in this desirable and dynamic class of sailing yacht. For further information, brochures and price lists for this exciting range of yachts, please contact us.